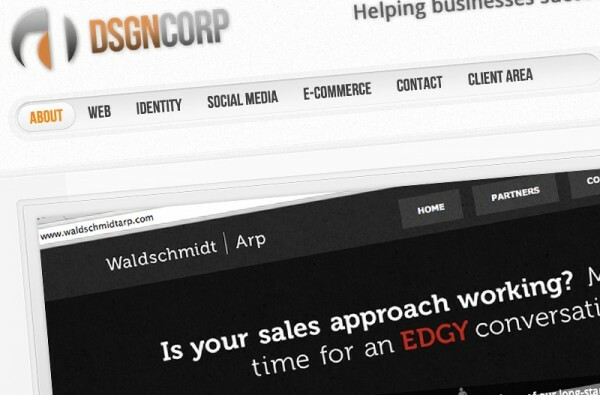 When founded back in 2005, DSGNcorp offered simple web design services to small businesses in Miami. Now, we have grown to become one of the most prominent design firms in Miami; we employ only the best talent from across the globe, and offer a full range of web design, identity, and marketing services. We provide comprehensive web design and e-commerce solutions, including modern web design and strategic social media marketing, such as advanced lead generation and Pay-Per-Click strategies. We can also create feature-rich websites using Content Management Systems (CMS) that can help you maximize your online potential.